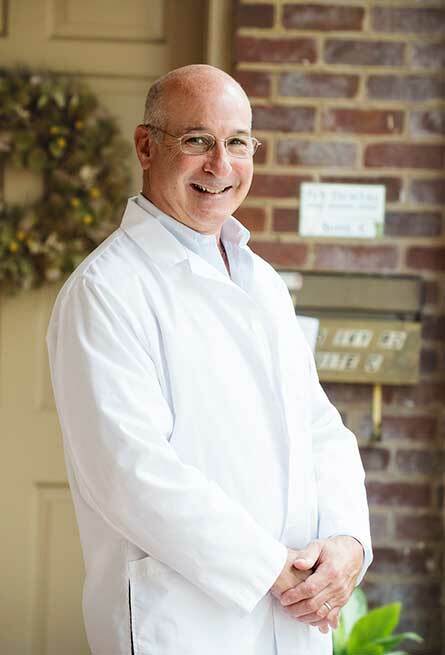 Alex Schaap came to Charlottesville, Virginia in 2014 with over 30 years of dental experience. After graduating from Emory Dental School, he returned to his homestate of New York where he owned and managed a dental practice in Manhattan. His practice specialized in crown and bridge and cosmetic dentistry. The move to Virginia was inspired after visiting his daughter in Charlottesville over the years she attended the University of Virginia. After meeting Dr. Harding and helping out during her maternity leave, he was pleased to bring his expertise and join the Ivy Dental team on a part time basis. Dr. Schaap, his wife and their dog Cooper enjoy exploring their new city and he has recently taken up the game of golf.